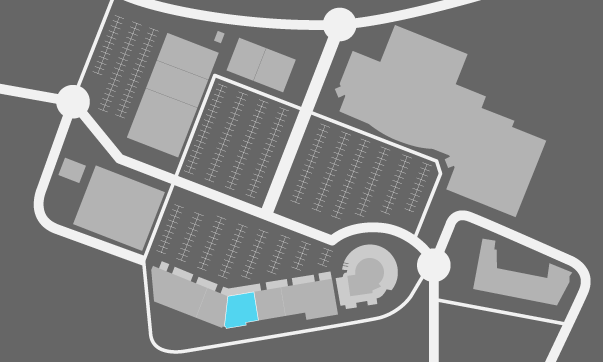 Mothercare Ireland are an Irish family owned company that have been in business since 1992 and are the largest retailer of nursery and childcare products in the country and currently has 16 stores nationwide. Our aim at Mothercare is to meet the needs and aspirations of parents for their children. 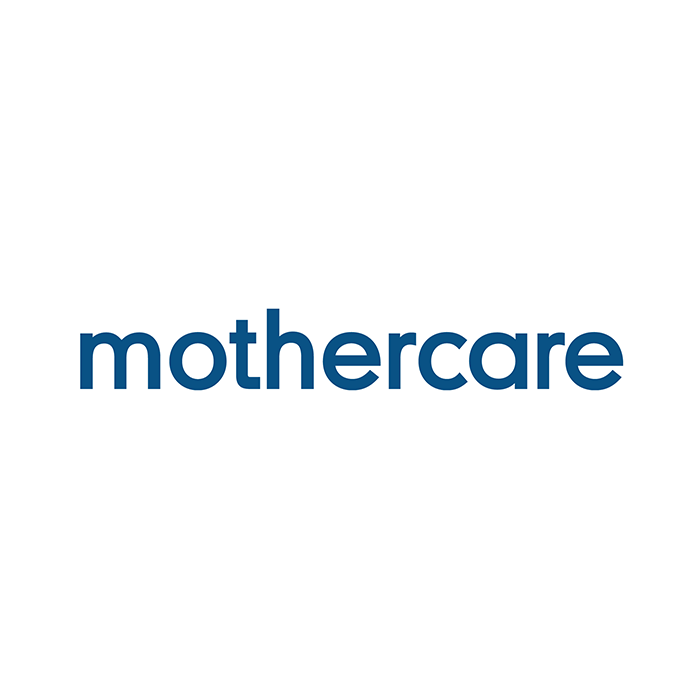 Mothercare has a reputation for specialism, quality, safety and innovation in providing products and services for mothers, fathers, mothers-to-be, babies and young children. At the Manor West store we also have the Early Learning Centre & Kiddies Kuts hairdressing services.